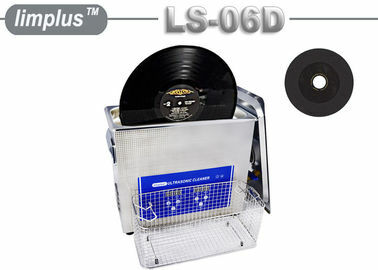 Vinyl record lovers always confuse about how to clean them efficiency without damage them while cleaning. 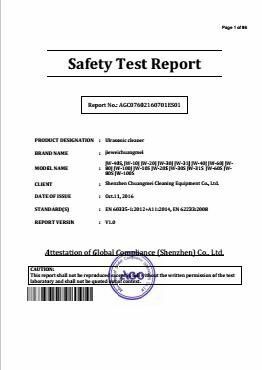 Traditional cleaning method is clean is by Foams, but this may not clean them thorough as dust in the gap. 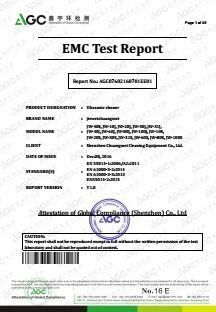 Ultrasonic cleaner working theory is high frequency 40kHz (work 40000times per second) to remove the contaminants from LP surface. 40khz have no damage to Vinyl record. 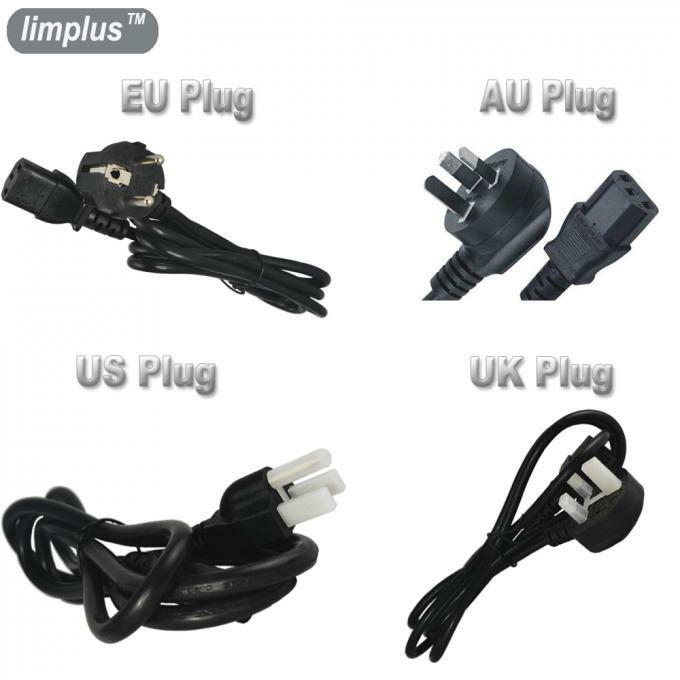 Any capacity is available from us. Tank size can be design based on your requirement. Get a safe, unwavering cleaning for even the most delicate of components. 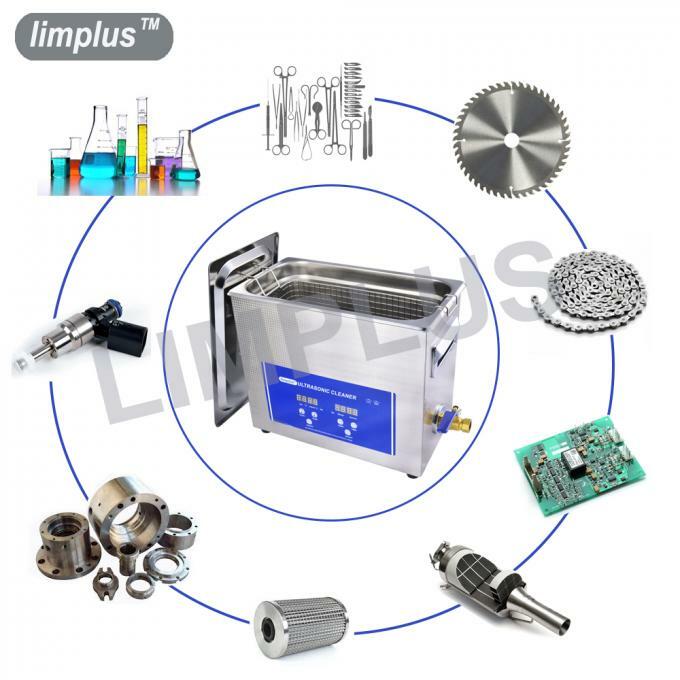 Limpus ultrasonic baths completely remove flux and contaminants from such precision parts as PC boards, SMDs, quartz crystals, capacitors, and many others. Ultrasonic technology is changing today’s parts cleaning industry by making precision cleaning safer, faster, less expensive and more effective. 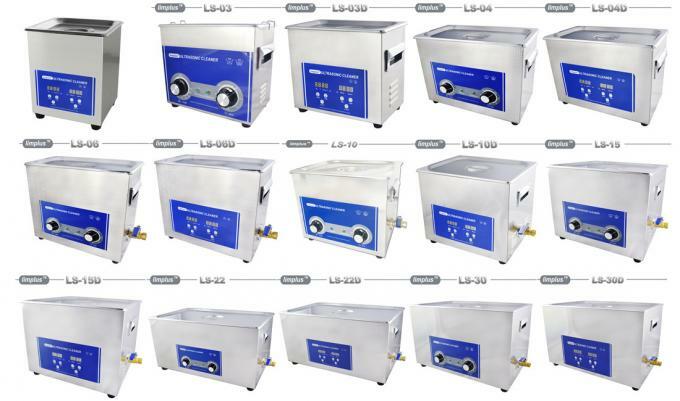 Ultrasonic cleaners offer results far beyond traditional cleaning methods, for everything from carburetors to medical instruments. The solid, sturdy structure and high tech design make our ultrasonic cleaner the perfect in the business. We manufacture standard systems from 3Liters to 360 liters, designed to handle ultrasonic cleaning parts in a variety of shapes and sizes.